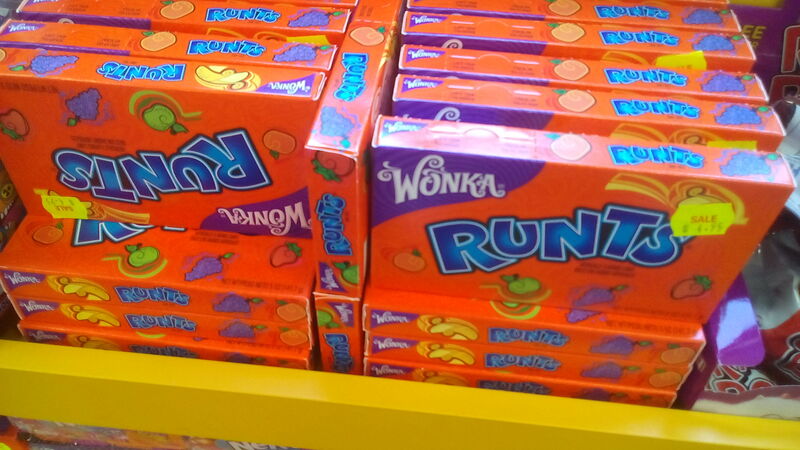 In addition to the fact Dreamworld is using a Warner Brothers movie song ("Pure Imagination") in its current advertising, I've just discovered that the candy shop at Dreamworld has a better range of Wonka products (actually MUCH better) than the supposed "Charlie and the chocolate factory" shop at Movie World. Not a good effort from Movie World in my humble opinion! Wait... that store at Movie World is still open? Maybe it's because Movie World is too busy spending money on world class attractions and not worrying about shops. It's not a huge investment is it. 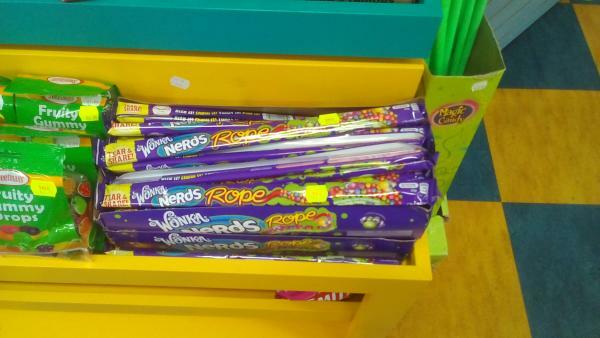 At its most basic level they could simply order a better range of Wonka products through their supplier. I'm sure Village have a retail manager and I would have thought that should be part of their job. Have you considered that they did stock a larger range but certain products didn't move, resulting in unnecessary stock waste? For a moment I forgot Movie World had the Wonka shop, thinking back a while I went into the shop and a lot of the stuff isn't Wonka, maybe they should just give it a bit of a refresh, maybe like how they refreshed the WB shop and call it 'The Candy Bar' or something. But why? Charlie and the Chocolate factory is an excellent, enduring Warner Brothers movie which appeals to a broad cross section of the population. The theme of the shop is great (at least externally). It just needs to have the stock to live up to what people expect once they go inside. I love the movie and the brand but I just think it's time for a change, they've been updated some of the shops around the park and I thought it would be a good time for a change. The shop had a completely new facade only a few years ago, so it's nice and fresh. 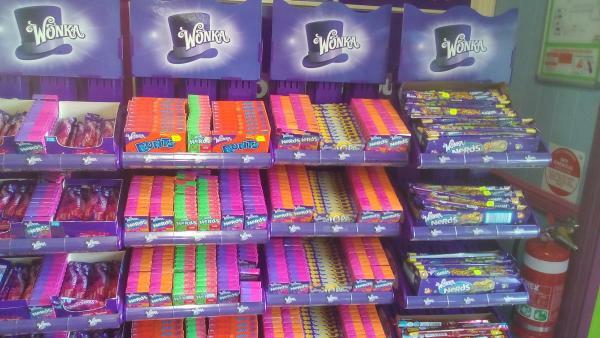 Besides, what other well known Warner Brothers movies are there that prominently feature a sweet shop, let alone with a movie brand that's actually available in the real world. It's just perfect! 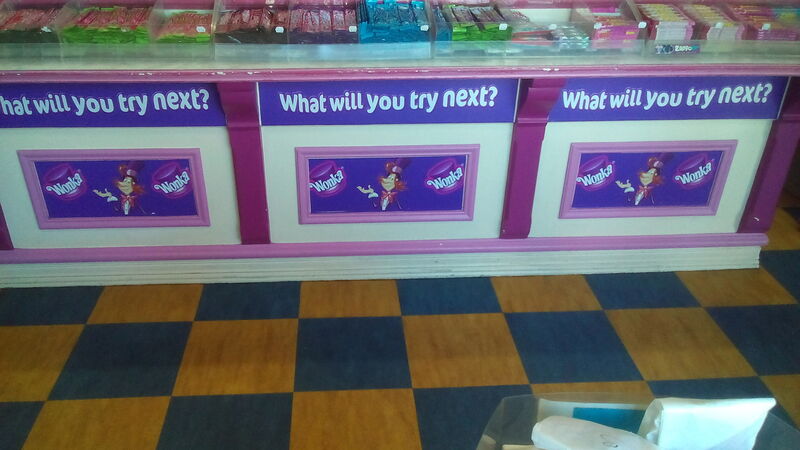 Are there Wonka products currently at Movie World in that store? Meh. Wonka products aren't anything special. you'll find them in Aisle 5 of most supermarkets (cue those who have a different aisle number). 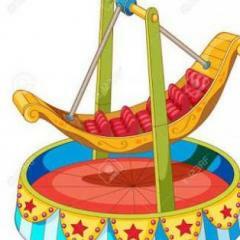 Who cares if Dreamworld has more of the product. Theres no exclusivity with the product. it isn't licensed by or from WB, and nobody can blame MW for not having it - if i want to buy candy at a theme park, i don't want to buy something that will be overpriced (because a bottle of coke costs $5) that i can get elsewhere. give me something unique, and i'm more likely to buy it. for all I care they can get rid of all the wonka products entirely. Yes but only a few. This to me looks very tacky, anyone that has worked in retail would surely cringe at this. From memory Movie World stocks most of not all of these items, they just don't shove every piece of their inventory on the shop floor. as @Brad2912 said don't confuse volume with range. 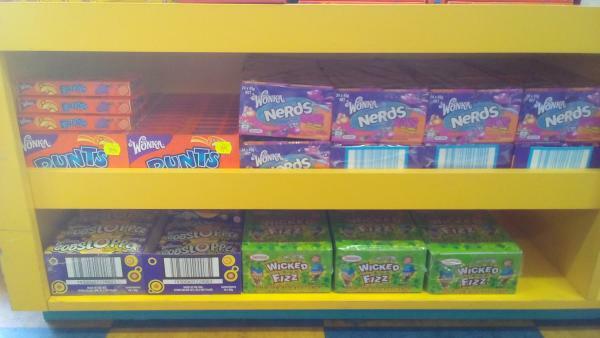 Why pay $5 for a pack of lollies at a theme park that are half the price at a general retail store? I would rather see the more unique items that Movie World sells anyday.